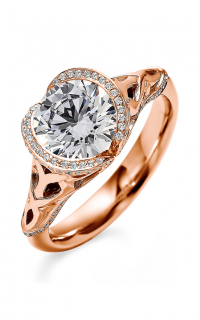 An intricate manifestation of the love this engagement will represent, model number A011-SWO 063 is the perfect beginning to your life together. 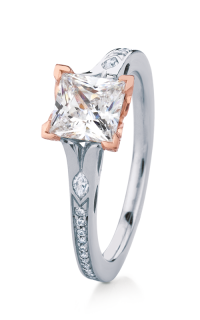 Enchanting in its allure, this Modern engagement ring is brought to you by Maevona as a part of their Scottish Islands collection. 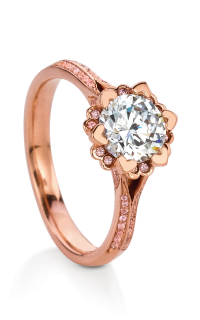 Crafted intricately from 14k yellow gold, that emphasizes the beauty of the Princess shaped diamond that sits as the center stone. 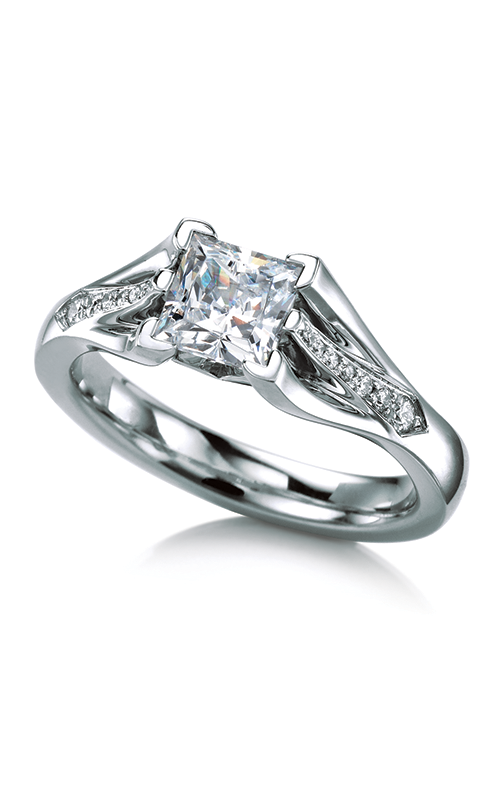 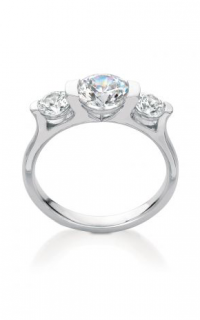 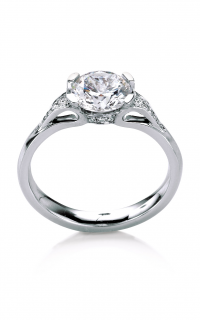 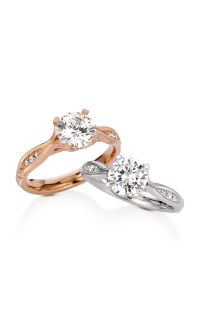 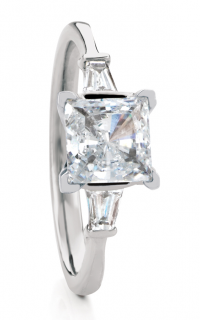 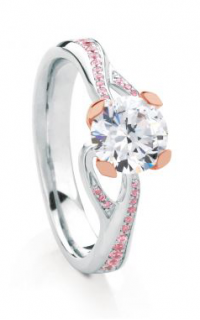 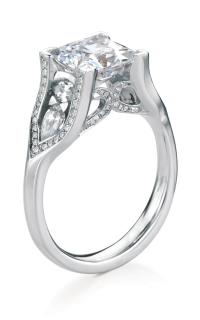 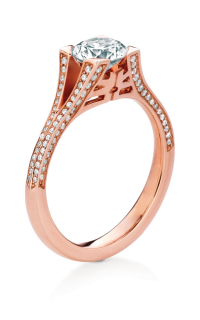 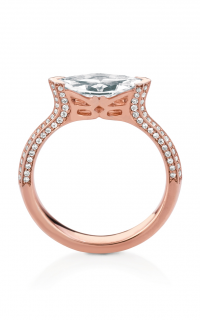 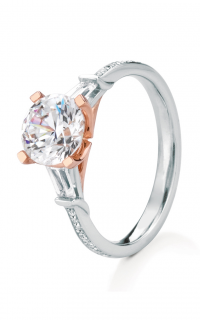 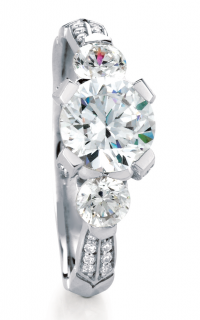 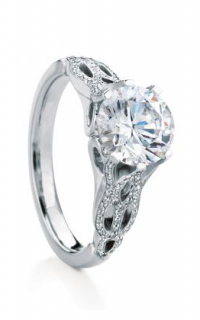 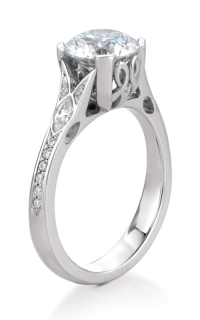 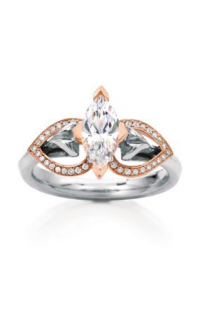 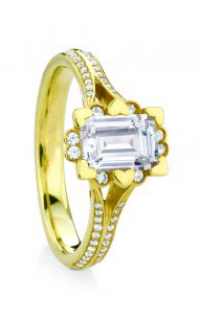 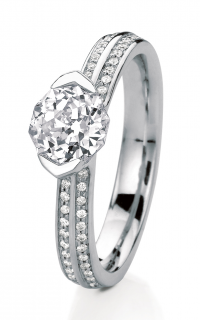 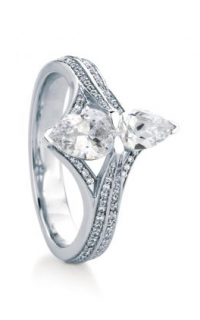 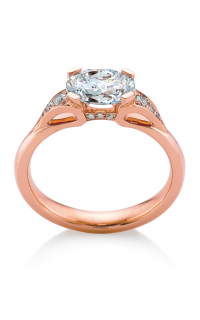 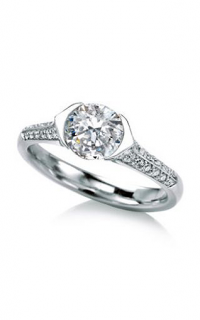 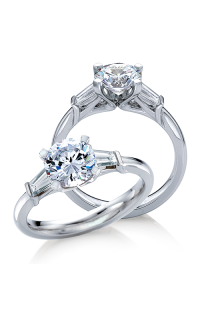 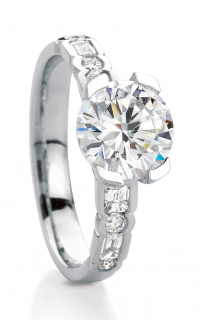 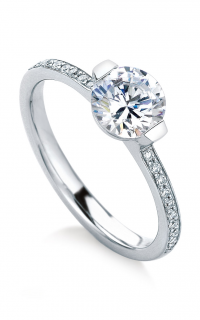 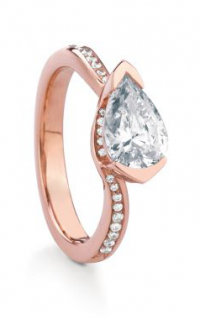 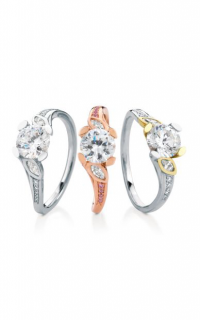 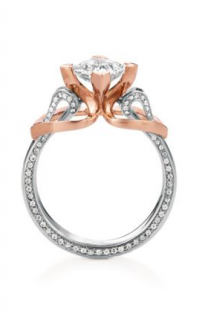 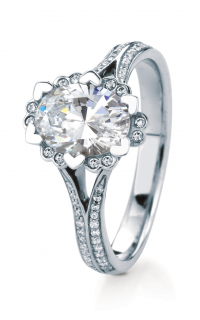 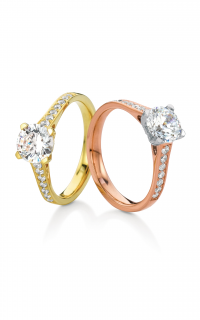 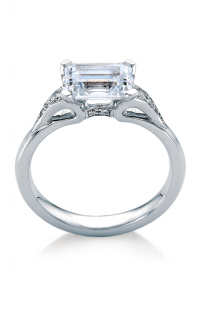 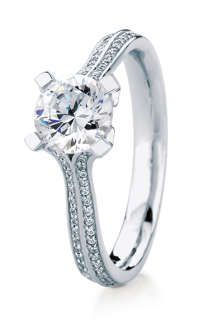 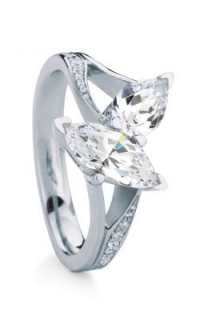 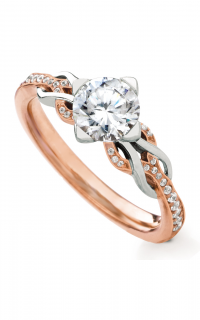 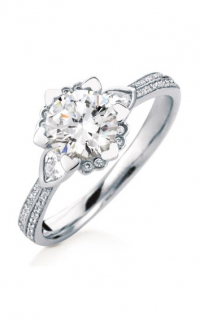 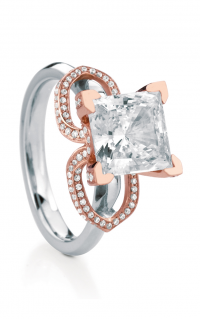 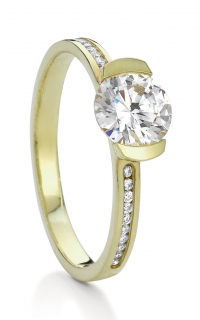 This Sidestone engagement ring boasts a Prong setting that harmoniously holds the center stone in place. 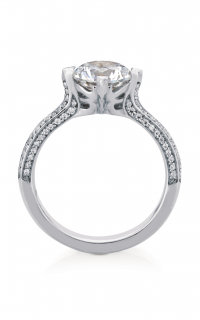 Furthermore, accentuating the ring are Round cut diamonds that contour 1/2 way down the side of the ring in an elegant Pave setting.